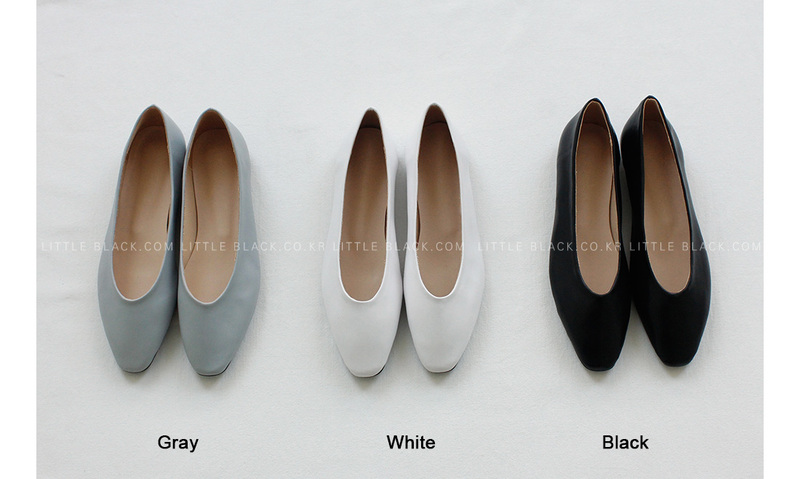 * Slim and simple flats. * Tapered toes. Check measurements before purchase.